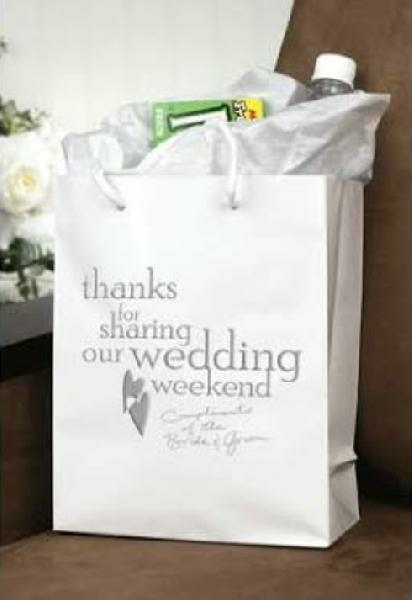 The Wedding Gift Paper Bags, supplied by us, are manufactured using top-grade paper, which is reknowned for its high tear resistance. Wedding/ Thambulam paper bags is used to give different gift items to esteemed guests.This product is so designed that it shows your rich and elegant event celebration. This product is manufactured with high quality paper. our bags are available in vibrant colours, sizes, shapes, and designs at most competitive prices.